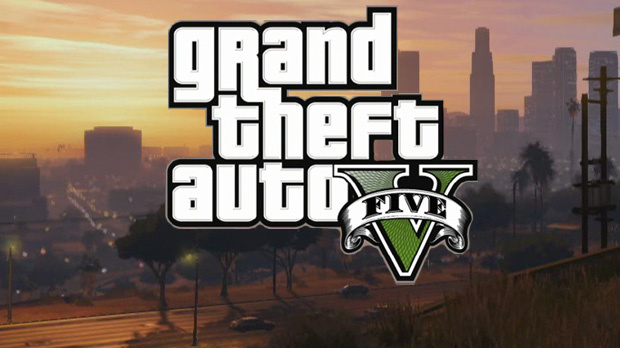 Grand Theft Auto V is the upcoming open-world adventure game developed by Rockstar Studios. It’s the fifth game of the PC sequel likely to release in the Q4 of 2012, however the exact release date is not confirmed. Fans have a lot expectations from GTA V, they would like to see more in-game options for free roaming, missions and of course new vehicles. According to the sources, The development of the game has been finished it’s currently on beta testing (bug fixing) phase. The game is being made on RAGE Engine so it will require almost same requirements as GTA IV. Processor: Intel Core 2 Duo 3.66Ghz or equivalent AMD Athlon equivalent. Hard Disk: 40 GB of empty space. Let us know if your PC can handle GTA V smoothly!